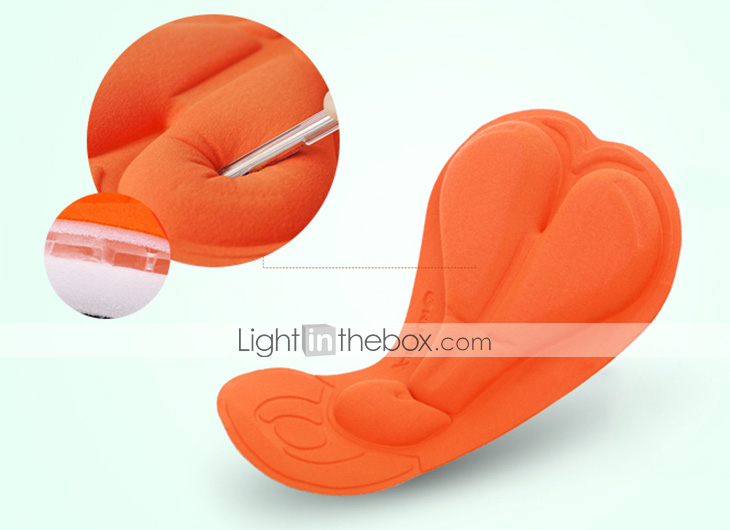 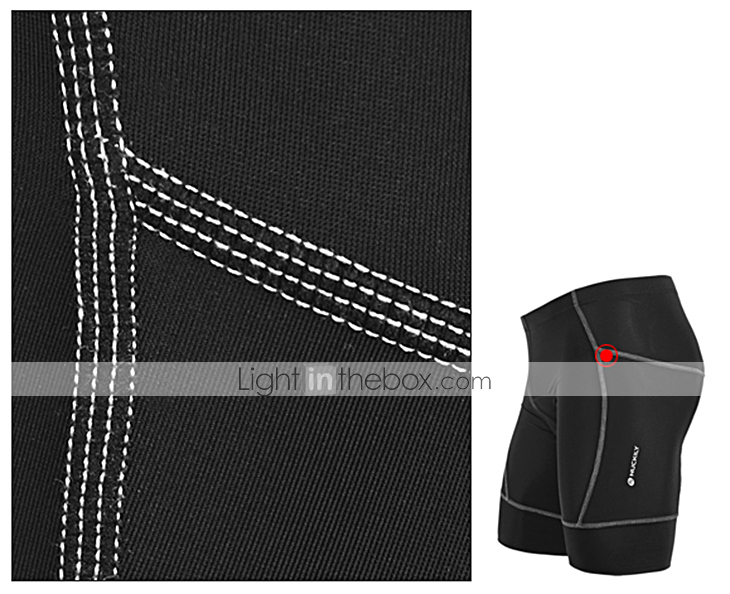 The Humanized Design - Smooth stitching reduces friction, effectively improves movement. 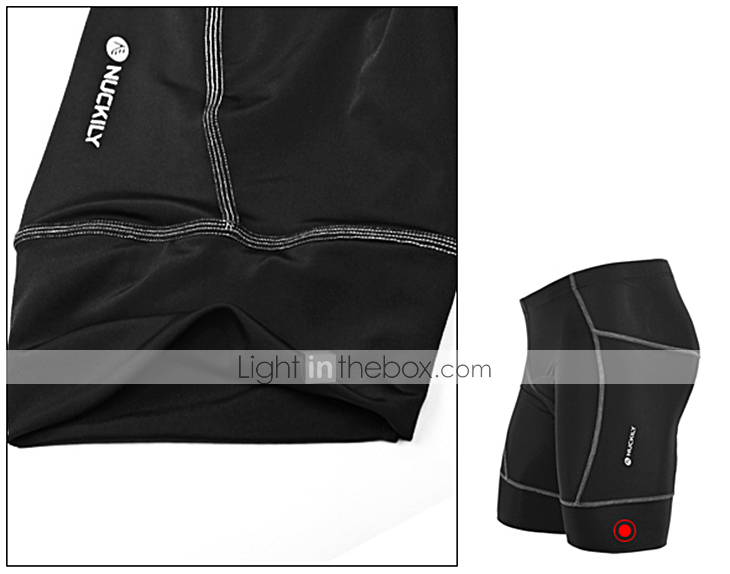 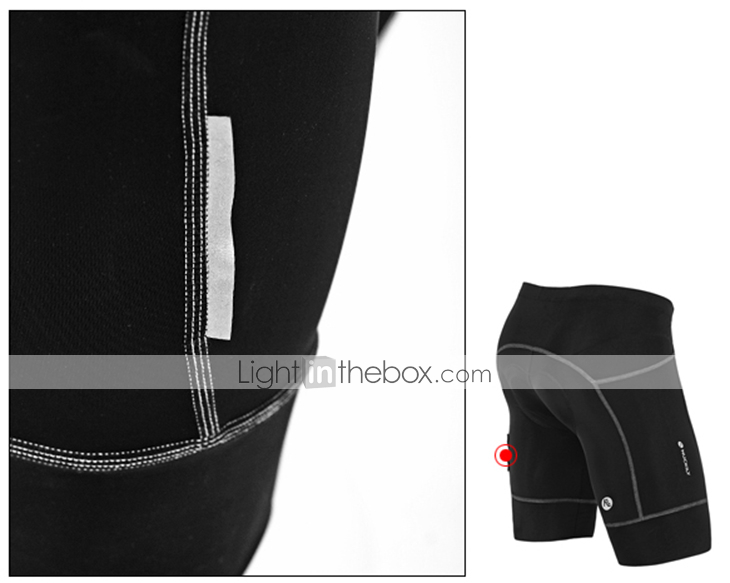 Flattering wide waistband for superior comfort. 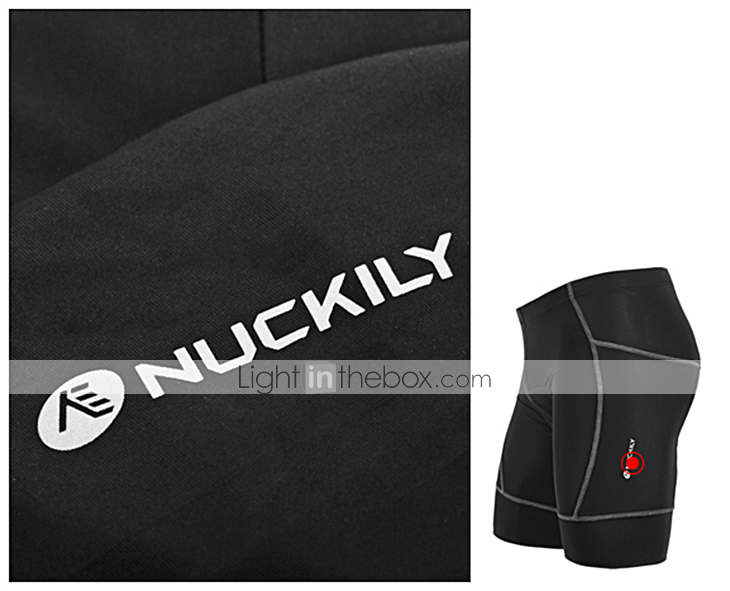 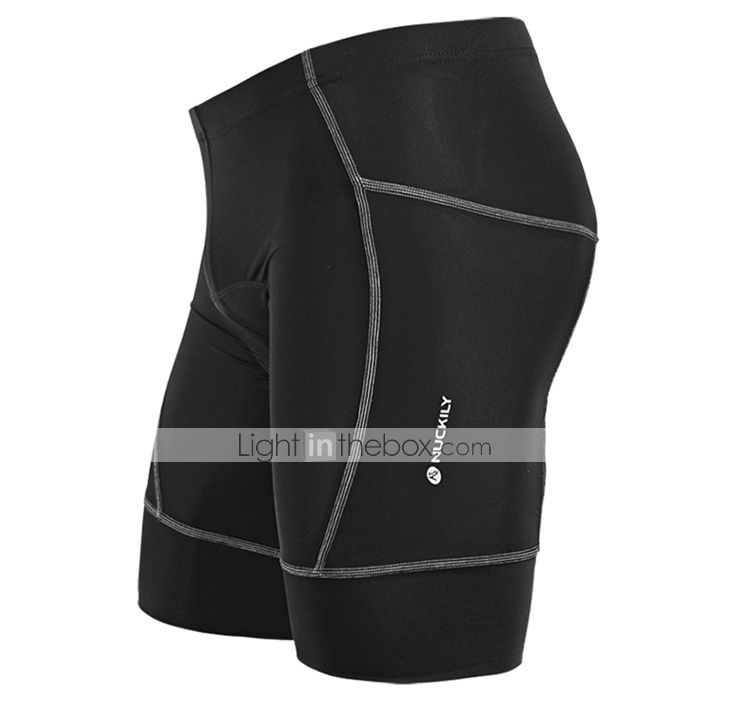 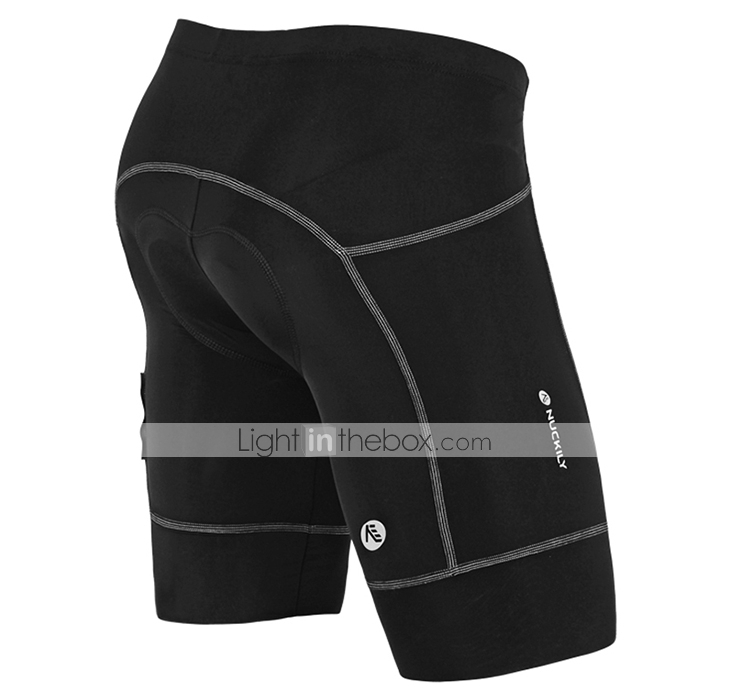 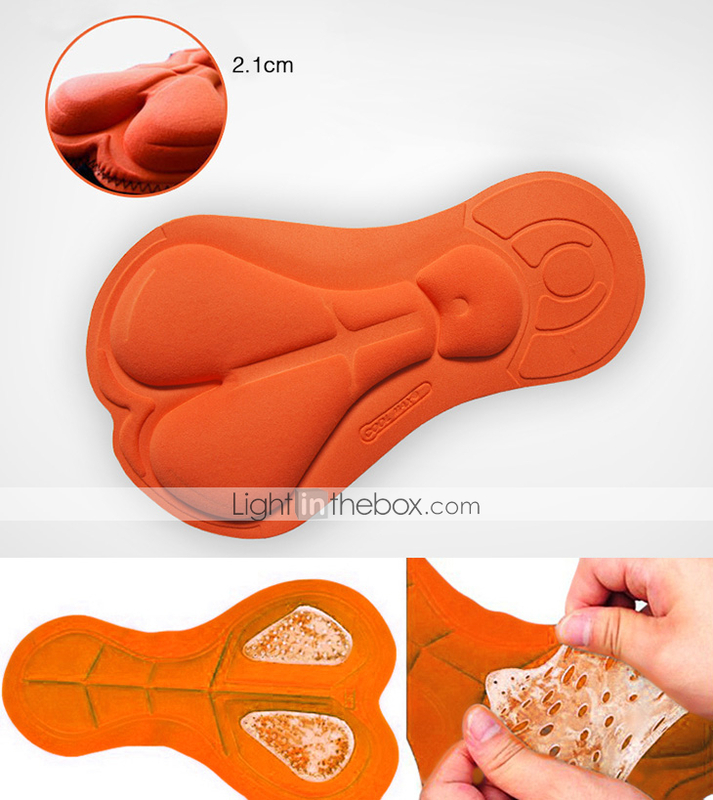 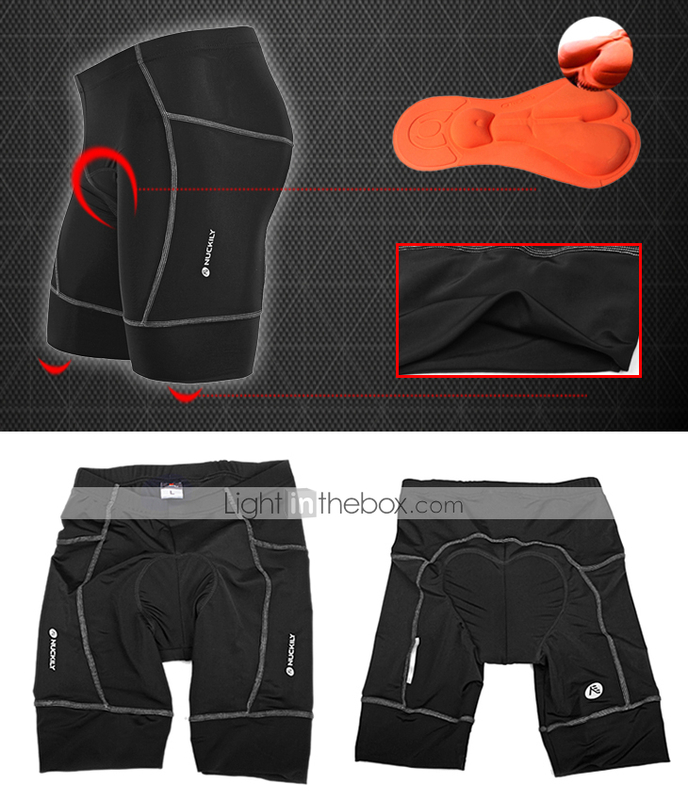 Comfortable silicone leg grippers keep shorts in place.